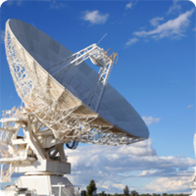 3H is a premier high value microwave and RF company that offers RF filters, duplexers/diplexers, multiplexers, multi-function assemblies and RF front-end solutions. They have ultrasmall filter products and offer solutions from DC to 50Ghz. 3H has expertise in providing low PIM filters. RF/Microwave coaxial switches, pin diode switches, switch matrices, video switches Milliimeter wave amplifiers, antennas, mixers, oscillators, multipliers, radar sensors, up/down converters along with sub-systems and integrated assemblies. GaGe 8-bit resolution digitizer models provide the highest possible sampling rates at up to 4 GigaSamples per second with 1 or 2 digitizing channels, input bandwidths of up to 1.5 GHz, deep onboard sample memory up to 16 GS, and true ENOBs of over 7 bits. 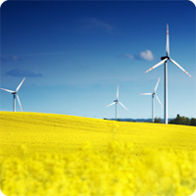 Designs and manufactures well-regulated DC power supplies and associated electronic equipment. 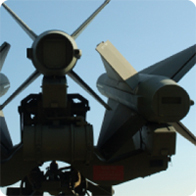 MAC Panel designs and manufactures interface test adapters, receivers, cable assemblies, connectors, modules and pins utilized in mass interconnects for commercial and military applications. 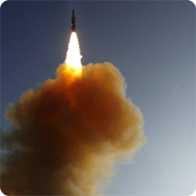 Marvin Test Solutions manufactures software and modular instruments used in automated test for military and commercial applications that require dynamic digital, FPGA, Source measurement and analog solutions. Premier Enclosure Systems provides work benches, chairs, enclosures, equipment rack mount solutions and accessories such as: Power controllers, remote control panels, heat exchangers, fans, blowers, shelving, and drawers. Probing Solutions Inc. (PSI), has been actively involved in the development, manufacturing and sales of analytical wafer probing equipment, photomask inspection stations and board test systems for signal integrity testing. 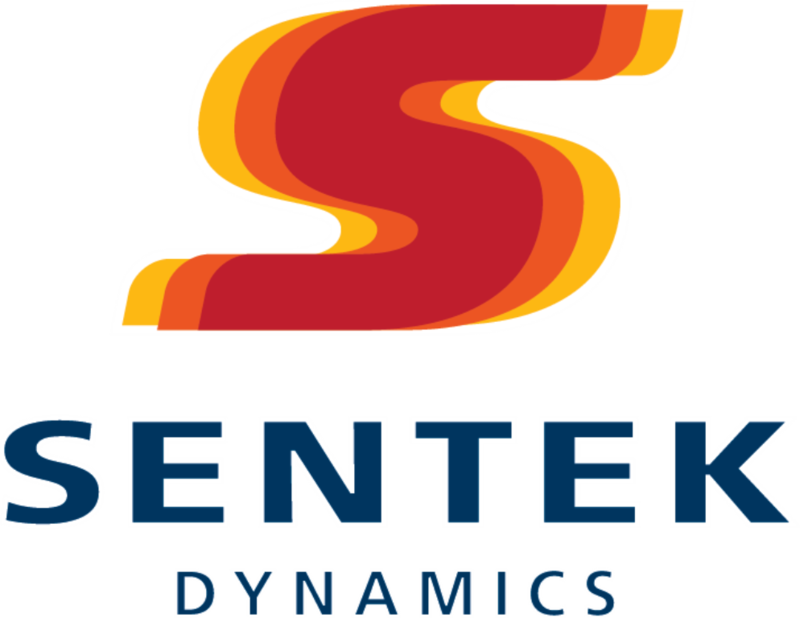 Sentek Dynamics is dedicated to environmental testing, measurement and control technology. They develop and provide a wide-range of thermal chambers, environmental systems including vibration and slip tables, and instruments for control, data recording and analysis for single or 3-Axis applications.